Health Visiting: Keeping Everyone Happy? Jenny Harmer has written this very useful blog post about what a health visitor’s role entails. In terms of a family’s maternity experience, it is the health visitor who is responsible for their care for the first five years of the child’s life, and they certainly focus on the 1001 Critical Days, or from conception to age 2. 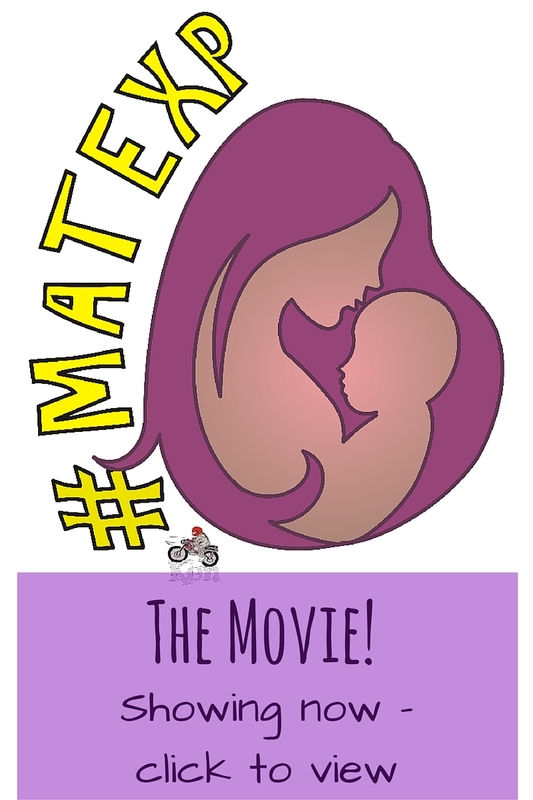 They are currently focused on transition to parenthood, breastfeeding, healthy weight and maternal mental health (as well as accident prevention and school readiness) – these are topics crucial to a family’s maternity experience and issues that crop up again and again when families discuss postnatal care. 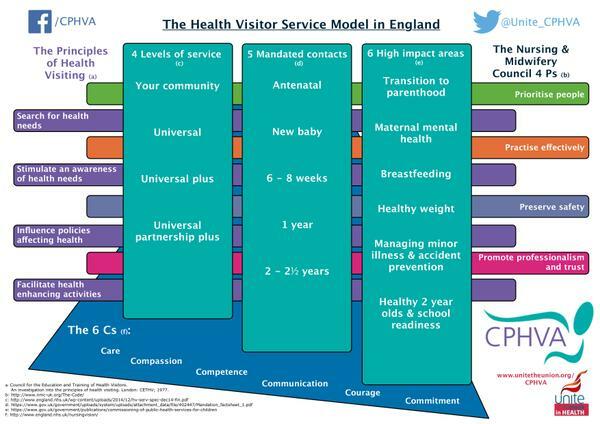 Midwives – are you aware of the health visitor’s role, their 6 High Impact Areas and the ways in which they can help families? Are you aware that many now offer antenatal visits? How do you work with health visitors, hand over to them and so on? Health Visitors – those who are already doing antenatal visits, are these done in conjunction with communication with the family’s midwifery team? How do you work with midwives postnatally to ensure a smooth handover for families? 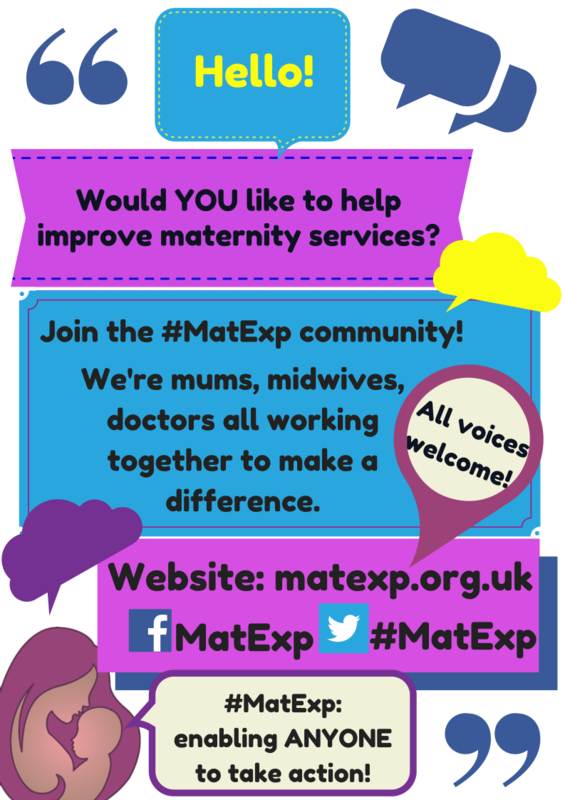 Parents – how well did your midwifery and health visiting teams work together? Have you examples of best practice? Where are the gaps? Everyone – how can we ACT to make improvements in this area? NHS England (West Midlands) has launched a campaign to raise awareness of the role of health visitors: http://www.bcpft.nhs.uk/about-us/news-and-events/529-campaign-launches-to-raise-awareness-of-health-visitors-and-thier-five-key-visits I hope HV teams continue to clarify their role in this way, both to families and to other birth professionals. Commissioning of health visiting services moved from NHS England to local authorities on 1st October 2015. It is important that the birth community and families alike recognise what HVs have to offer so that their services continue to be provided across the country. Health visiting teams are responsible for 100% of children born in the UK. It is a massive remit, and one that can have a significant impact on public health if used to its full capacity. 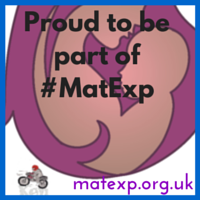 « #Matexp – Taking action on improving Tongue Tie services.